In 1922, Don Jose Maria Bañuelos created the perfect recipe for a bold highland tequila. The recipe was developed in Arandas, a community in the Los Altos region of Jalisco. 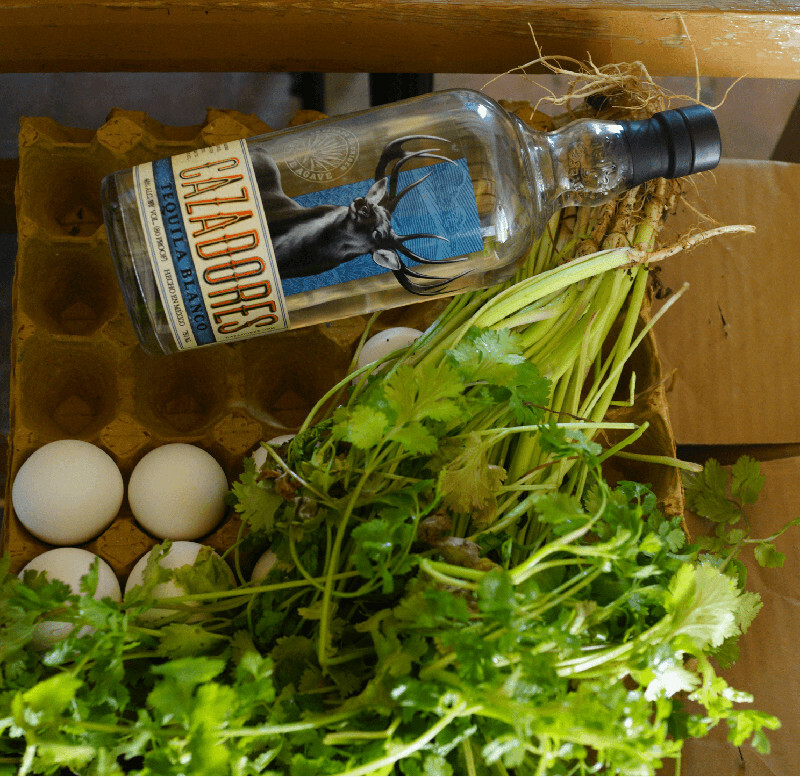 It is here, in Arandas, that TEQUILA CAZADORES ® is still made. 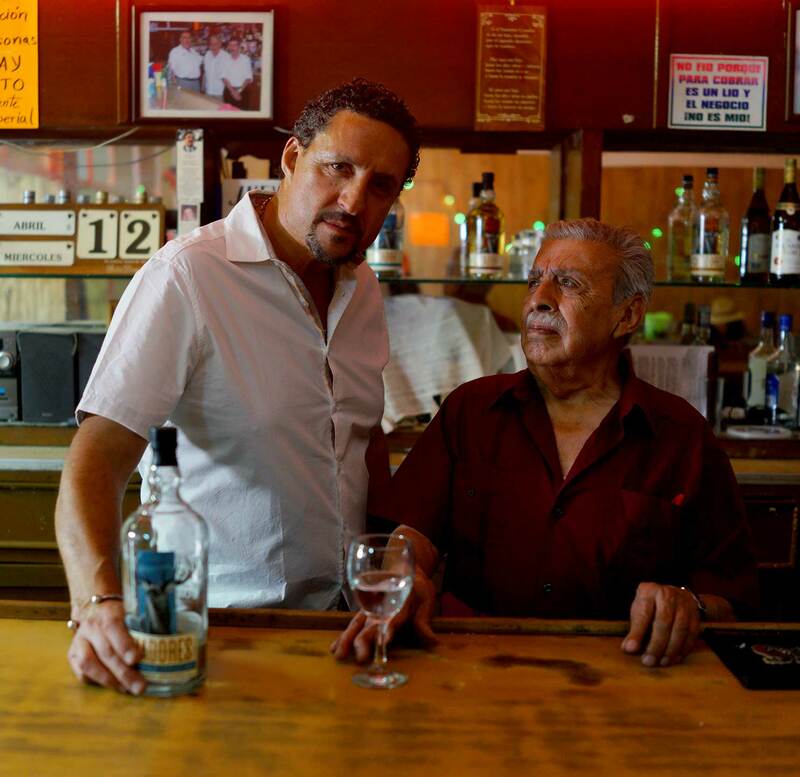 Manny Hinojosa is an award-winning bartender, who travels the world championing Tequila Cazadores ® to everyone he meets. LOS CAZADORES® TOMAN CON RESPONSABILIDAD. DRINK RESPONSIBLY. ©2019. 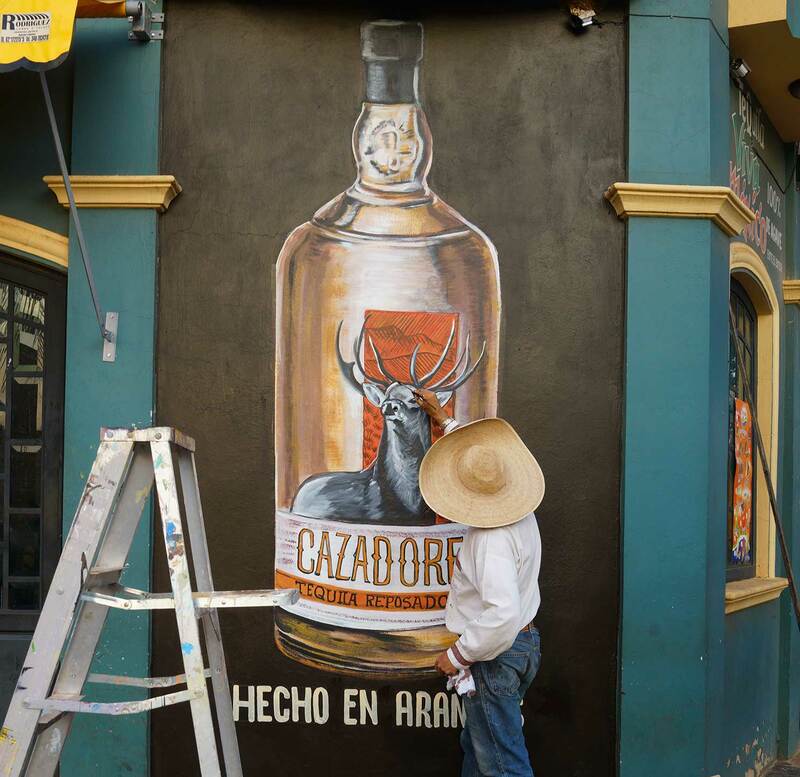 CAZADORES®, ITS TRADE DRESS AND THE DEER LOGO ARE TRADEMARKS. IMPORTED BY TEQUILA CAZADORES® U.S.A., SEAL BEACH, CA. 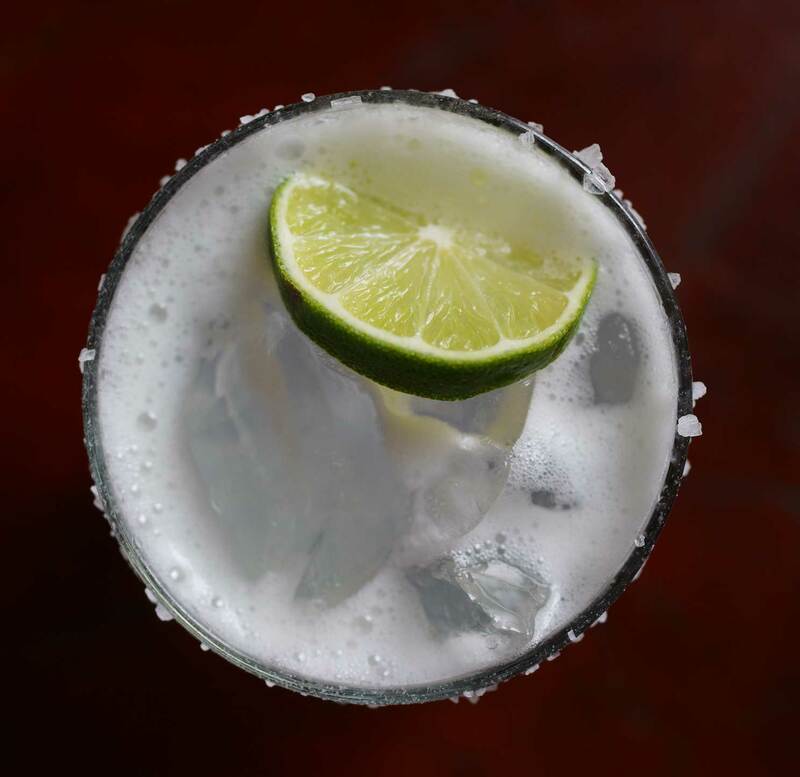 TEQUILAS EACH – 40% ALC. BY VOL.